Game, Set, Match — we have great news for athletes! You can still play sports even while undergoing orthodontic treatment! If you do play sports, it's recommended that you wear a mouthguard to protect your teeth and your appliance. 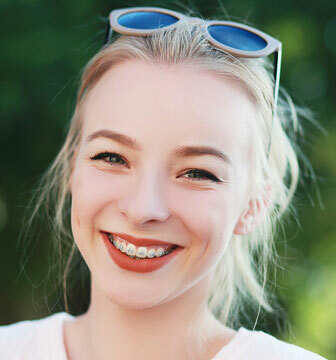 Our office can help you find mouthguards designed for braces, and can make a custom mouthguard to fit around your braces.